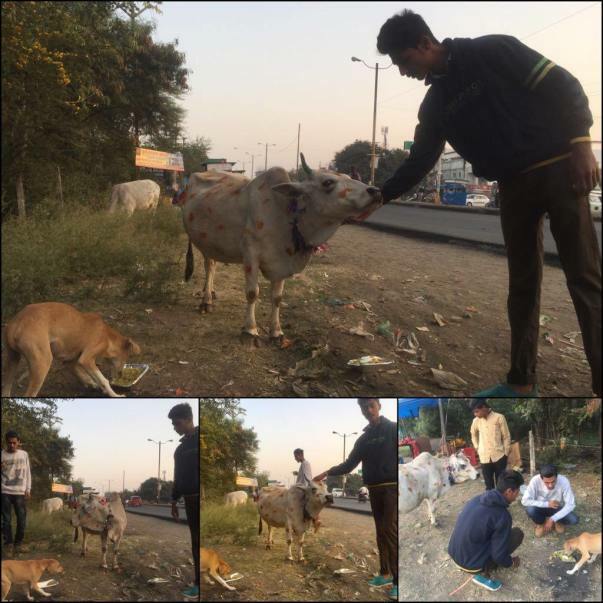 We have been feeding and rescuing dogs, Cows and cats from the streets of Bhopal. Our next goal is to feed 100 stray dogs every day and sterilized 20-25 dogs per month and get them medical help as and when required. This is my kind request to you to try to donate for the betterment of this world and to make this world a better place for animals to live free and save them for extinction. Thank you for taking a minute to read it. We are in news paper!! Donate 100-1000 paws and care badge and appreciation certificate will be deliverd at your door step. Donate 1001- 2000 donation certificate, paws and care badge and appreciation certificate will be delivered at your door step. Donate 2001- 5000 paws and care trophy, donation certificate, paws and care badge and appreciation certificate will be delivered at your door step. 1. How do I know this is legit? A. I have been working with animals in India (Bhopal Madhya Pradesh) from last year. I also run a dog shelter. To me, this is a passion. 2. Why do you need this money? A. 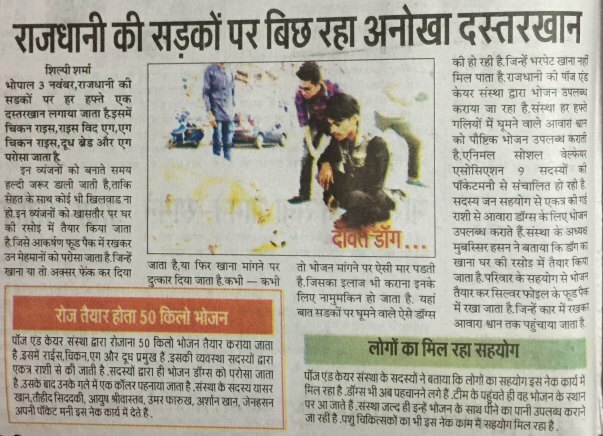 For last years, I have fed stray dogs every day in the Bhopal (during holidays, I hire help for feeding) and this entire effort has been self-funded. I have also sterilized and vaccinated these dogs. This puts a significant strain on my finances, given that my only source of income is my private dog-training. 3. What specific costs will my contribution cover? A. 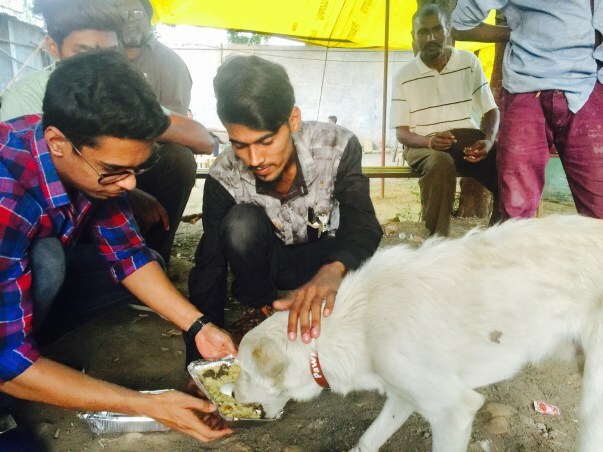 My monthly expense for feeding 100 stray dogs is approximately Rs. 35,000. I cook a meal consisting of rice, chicken, eggs and Pedigree dog food (one meal a day). This, plus the fuel expenses come to Rs. 300 a day. While traveling, I hire help for feeding and pay them, depending upon the duration of the exercise. The money raised will go entirely towards covering these costs. 4. Will you be keeping any money as a fee for your efforts? A. No. I have a private dog-boarding and training practice that pays my bills. Feeding stray dogs is something I do out of my love for animals. 5. Tell us a bit about yourself. A. I am working in Bhopal from last year as an animal rights activist. Apart from feeding stray dogs, I also run an NGO called Paws and Care Animal and Social Welfare Association. 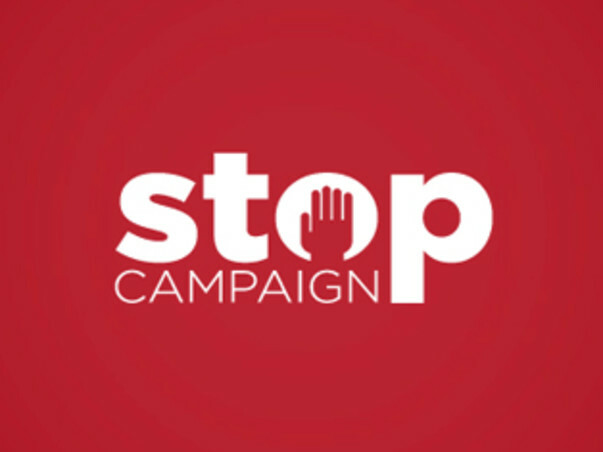 The campaign has now stopped for few months because we are not working on it for some personal reasons for few months you guys can donate on our other campaign. We have launched an app to save our stray animals you guys can download it from google play store. The cause remains the same, we are grateful to each and every one of you for the love and support. Help animals be a SAVIOUR for animals. Please donate to us so that we can complete our Saviour app. Saviour app is a unique initiative by paws and care animal and welfare association which focus on rescue of helpless street animals and their adoption. By logging into this app, one could go through variety of options to safeguard animals which include rescue, adoption, events held in India, news feed related to animals, veterinarians collaborated with us, products related to pets, blood bank provided to pets in need etc.